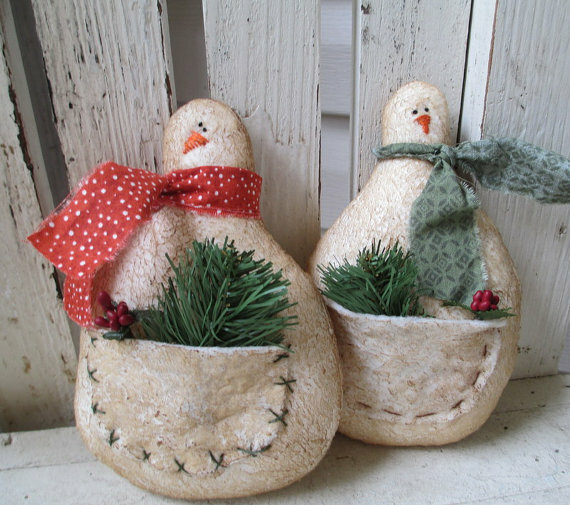 Do you love incorporating adorable snowmen into your holiday decorating? Here are 15 snowman decorating ideas for Christmas that add a bundle of icy, cool charm and cuteness to your holiday decor. You will find a selection of snowman decorations for decorating any space in your home including the outdoors. Christmas wouldn’t be Christmas without a snowman or two hanging around! Looking for a unique snowman door decoration to spruce up your front porch for the holidays? 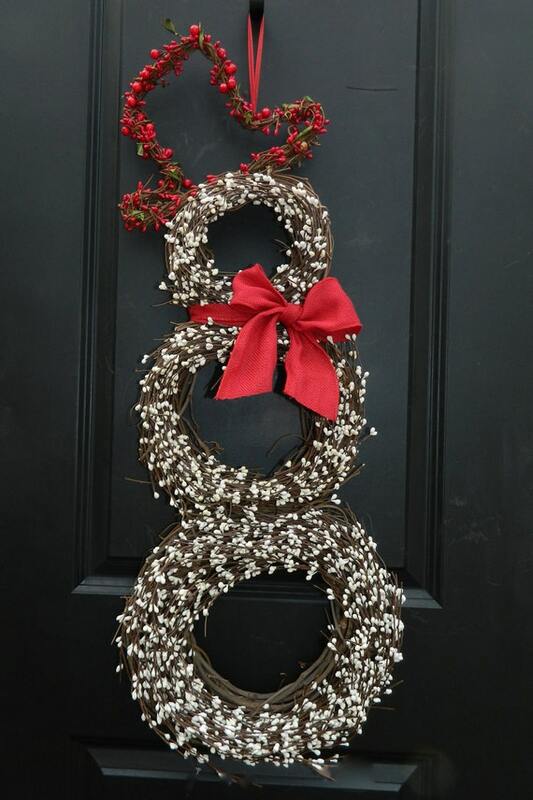 This snowman wreath, made from grapevine wreaths, faux berries and ribbon, would look adorable greeting your guests. The snowman wreath is available in 3 different sizes and you can choose from dozens of different colors or patterns of ribbon for the scarf to match your holiday decor or door color. This little snowman family ornament is too cute! What an adorable way to celebrate your family and create a keepsake that can be hung on the Christmas tree year after year. 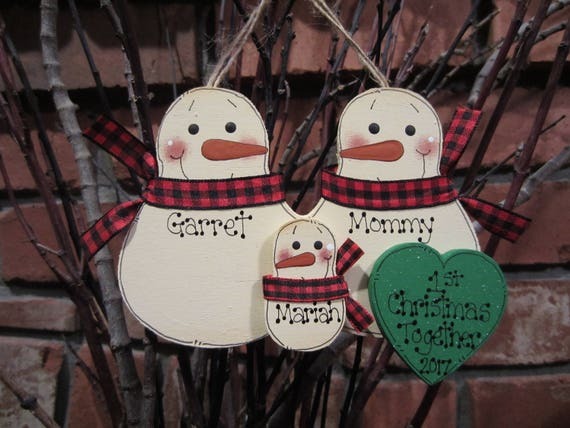 The wooden snowmen are hand cut and hand painted and personalized just for you. This ornament measures approximately 4 1/2″ wide by 3 1/2″ high. The ornaments are available in families of 2 to 6 snowmen, some with hearts and some with stars. Bring the Christmas spirit into your living room by dressing up your sofa with a cheerful snowman pillow. 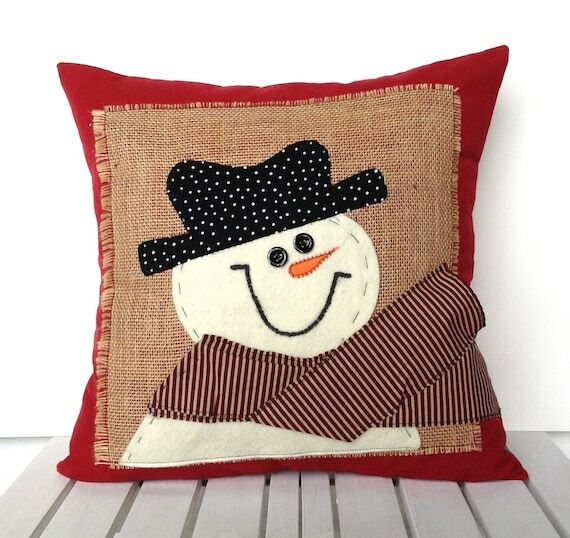 I am loving the different layers and textures on this snowman pillow cover. The cover is made from red, cotton material with a burlap square and fabric snowman sewn to the front. It has hidden buttons for closing the cover. This listing is just for the 18″ x 18″ pillow cover. Pillow forms can be purchased at a craft or home store. If you enjoy making your own do-it-yourself Christmas decorations, then you may enjoy trying your hand at this beginner diy snowman needle felting kit. The kit includes everything you need to make your own adorable snowman. 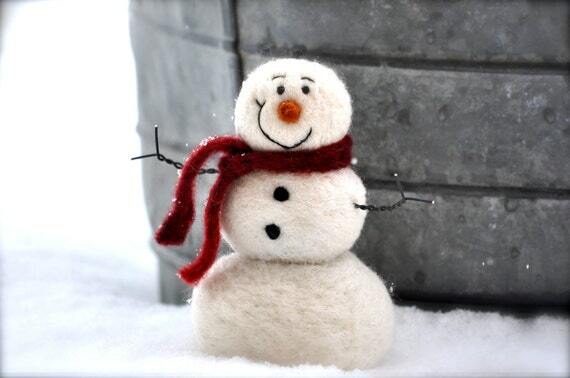 The felted snowman stands approximately 5″ tall. 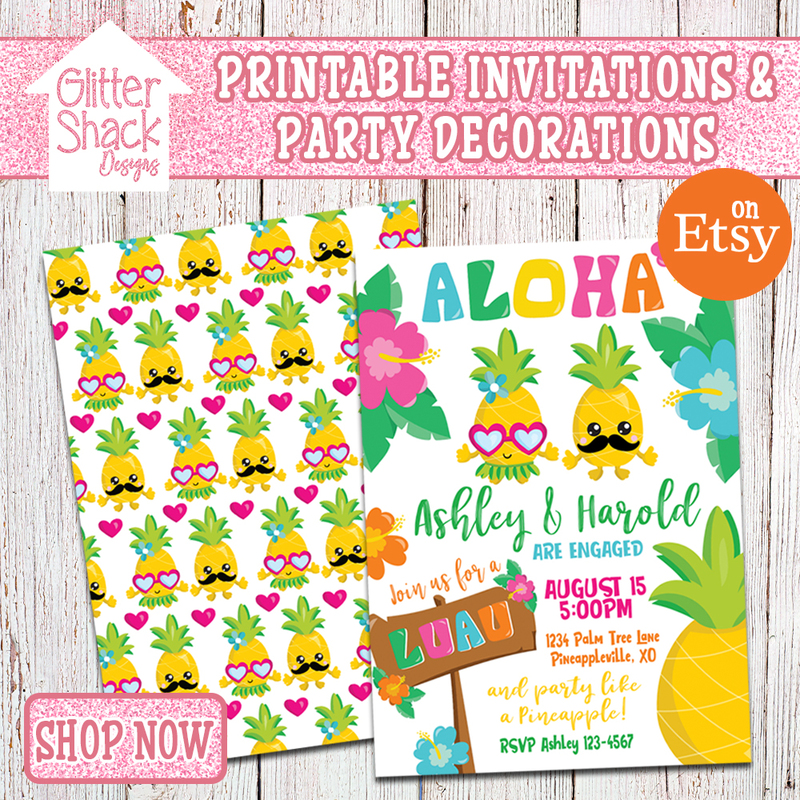 If you are not so crafty, you can purchase this little guy already made for you. Do you have an accent wall of glass blocks in your home? 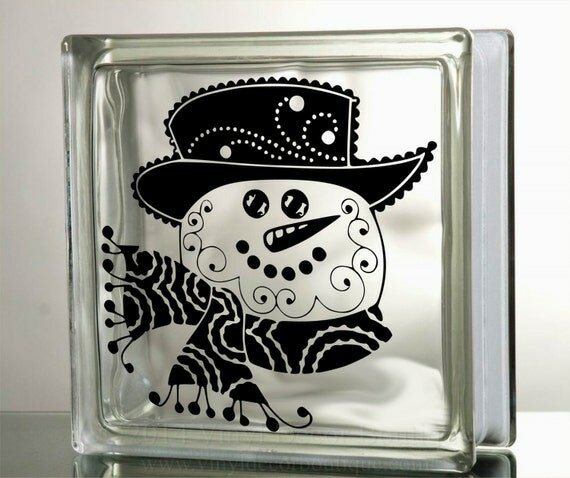 Dress them up with snowman glass block decals for a warm and inviting touch. Well, as warm as a snowman can be! Decorated glass blocks also look wonderful as stand alone decorations on a table or mantle, adding festive cheer to a room. 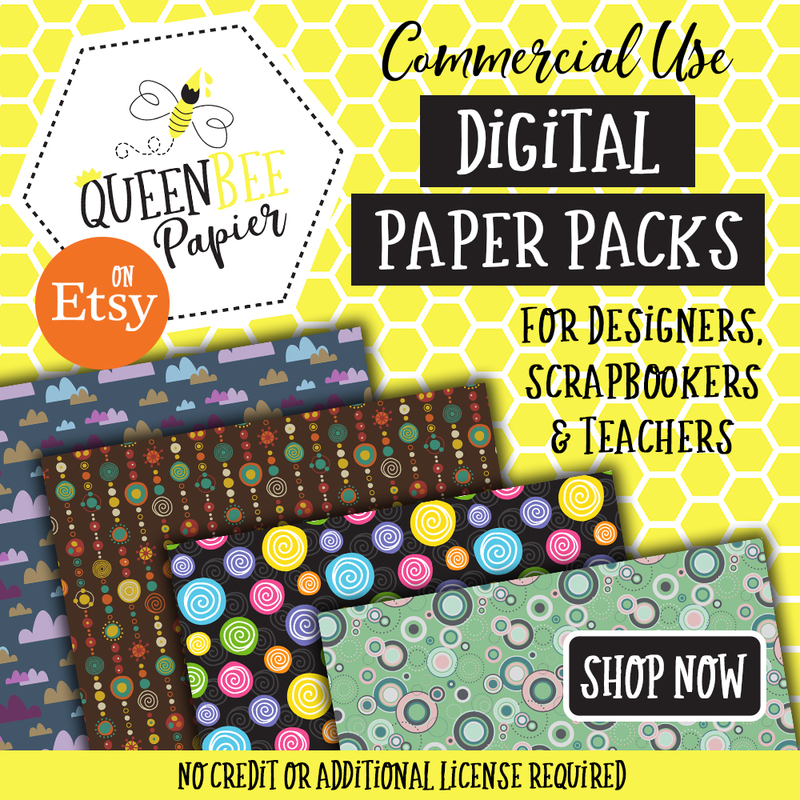 This listing is for the vinyl decal only and does not include the glass blocks. 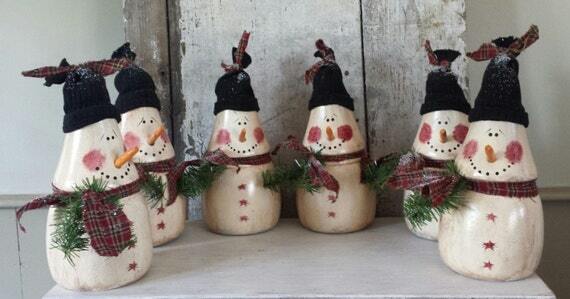 Bring in the rustic and vintage feel to your holiday decorating with one of these primitive wooden snowmen. Not only are these snowmen absolutely darling, but they are made from salvaged table legs. How creative is that? The snowmen are hand painted and distressed for an antique look and sprinkled with a touch of glitter to make them sparkly. The snowmen are dressed for the weather in a knit toque and a plaid scarf accented with evergreens. 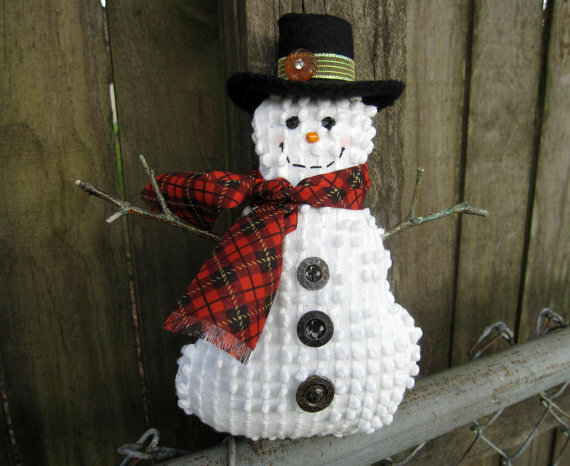 These colorful knitted snowmen decorations are too adorable for words! They would very cute perched on a mantle or on an end table. 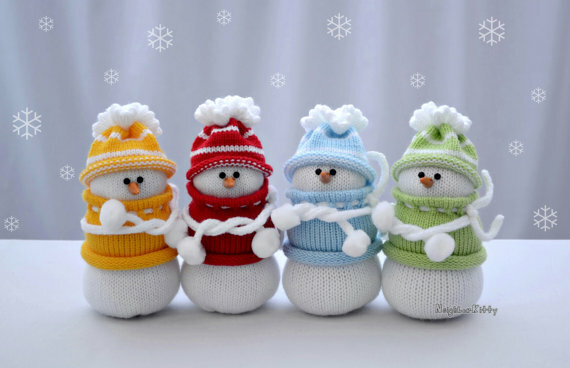 The set includes 4 knitted snowmen each wearing a different color sweater and hat – a red, yellow, green and blue one. The snowmen stand around 6 inches tall and are stuffed. Don’t you just love the crossed arms? By supporting this shop, not only do you help a small business, you help animals in need. This seller donates a portion from every sale to an animal shelter. If you enjoy decorating with vintage Christmas decor, you will love this cute, smiling vintage snowman decoration. He is made from vintage chenille fabric and vintage black buttons and stands 7.5 inches tall. He is dressed with a red and black plaid scarf and a black top hat with a glittery gold band and a chunky, opaque flower. His arms are made from real sticks. He would look absolutely dapper resting on a mantle or tucked into a Christmas tree. 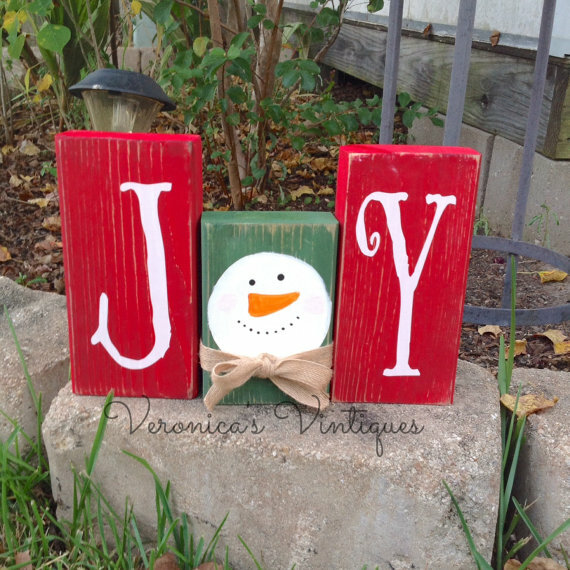 Spread Christmas cheer and joy with these rustic, wooden snowman blocks that spell the word “joy.” The snowman face is the letter “o” which has a ribbon bow tied around it for a warm and cozy touch. The blocks are painted red and green and lightly distressed. These blocks would look lovely displayed on a front porch or a fireplace mantle. 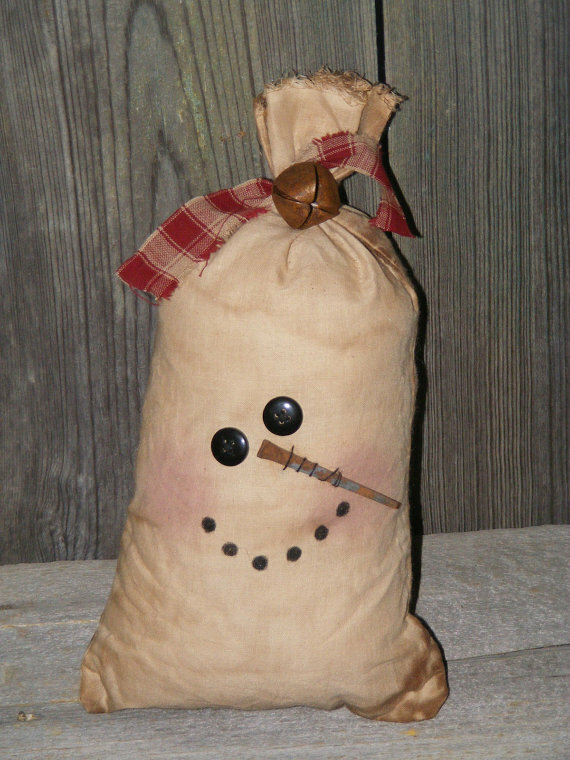 Add a vintage, rustic feel to your Christmas decor with this snowman muslin sack. To give the sacks an antiqued look, the muslin material is dipped in dye for a grungy feel. The sacks are stuffed and tied with a strip of homespun plaid material and a rusty bell. The eyes of the snowman are buttons and the nose is an old, rusty nail. The smile is painted on. These snowman sacks would look right at home resting by the fireplace in a log house or farmhouse. Oh my! 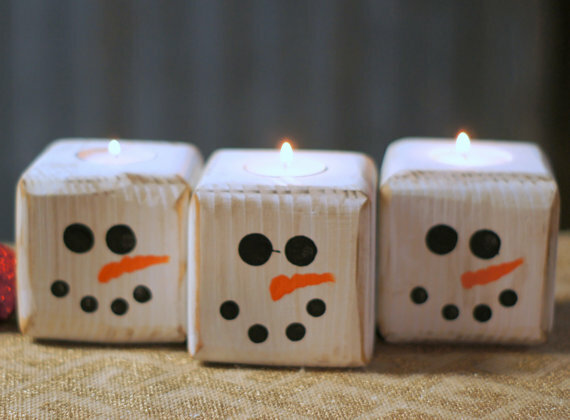 These wooden snowman tealight candle holders are darling! The candle holders are made from reclaimed wood that have been painted white and distressed before painting the cute snowman faces on them. This listing is for a set of 3 snowman candle holders, measuring 3 1/2 inches each. Perfect for displaying in a holiday table setting. What an adorable way to deliver a holiday card or small gift! Tuck a card into the pocket of one of these primitive snowman gift card holders for a unique gift idea. The snowmen are made with natural batting and stuffed with polyester fiberfill. This listing is for two snowmen – keep one for yourself and give one for a gift if you like. A great idea for a hostess or teacher gift. These would also look cute as bowl filler decorations. 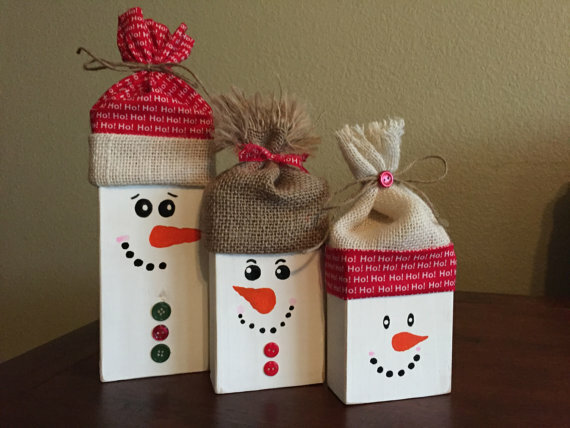 These rustic, wooden snowmen blocks are so charming and cute! They would look adorable perched on a table or fireplace mantle. The snowmen are made from pine wood that has been painted white with hand painted snowman faces. The hats are made from a combination of burlap and cotton fabric. This listing is for a set of 3 snowman blocks ranging in size from the tallest measuring 12 inches and the shortest measuring 8 inches tall. Half the fun of the holidays is the anticipation! 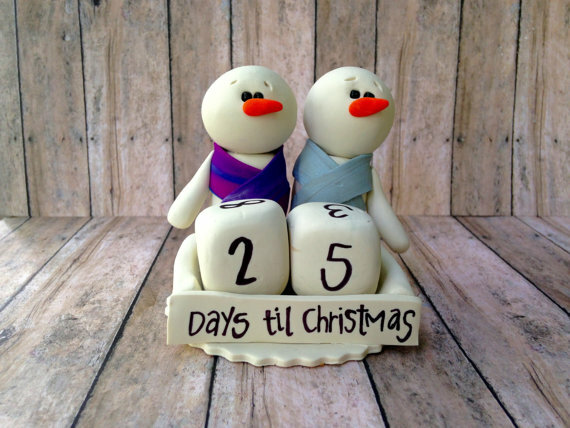 Have fun counting down the days until Christmas with this whimsical, polymer clay snowman Christmas countdown decoration. Rotate the dice each day to countdown. The numbers include combinations that can be used to countdown the last remaining 95 days before Christmas. 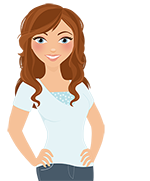 You have the option of specifying the color of scarves you would like the snowmen to wear. 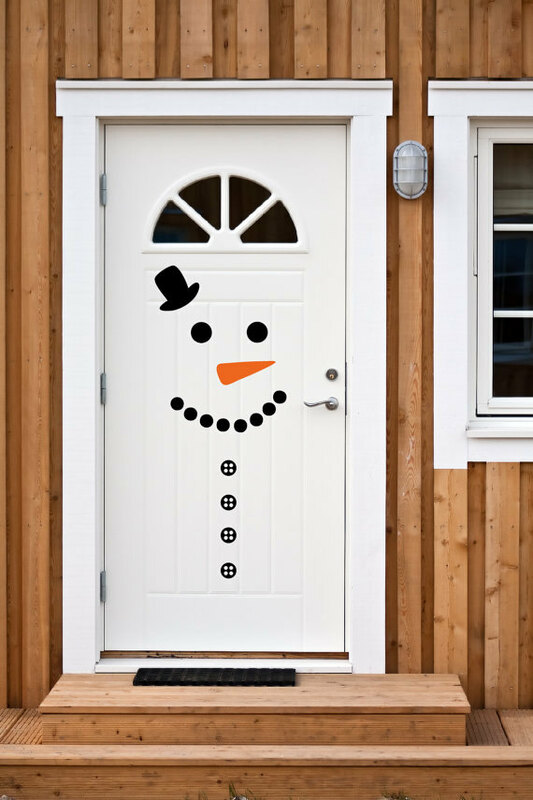 Greet your guest with this cute and easy-to-apply snowman door decal. It can’t get more simple than this! It is perfect for dressing up a white door. This listing is for 18 premium vinyl snowman face decals including 2 eyes, 1 nose, 10 mouth dots, 4 buttons and a top hat. The decals can be used indoors and outdoors and have a lifespan of 6 years when exposed to outdoor weather elements. Thanks for visiting! I hope you found these snowman decorating ideas for Christmas inspiring. Happy Holidays! I have a white door, so I like the door decal idea too! Decorating with snowmen sure does make the winter seem less bleak! We have snow here for 6 months out the year.